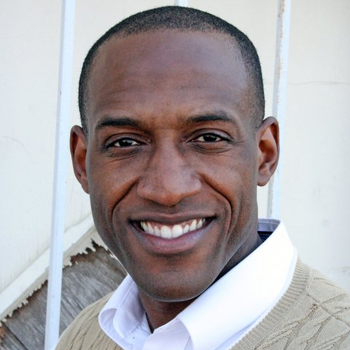 Ken Bevel is a native of Jacksonville, Florida and has been a member of Sherwood Baptist Church since February 2007. After 20 years of active service in the United States Marine Corps, including tours of duty in Irag and Afghanistan, Ken retired to serve in the ministry. Associate Pastor of Assimilation and Events" at Sherwood Baptist Church. 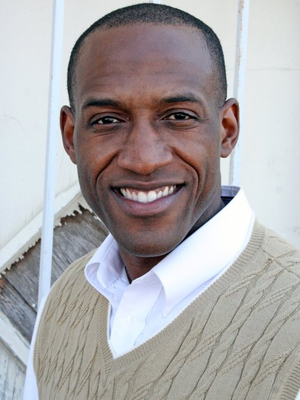 In addition to his daily responsibilities, Ken may be recognized by his role as Lieutenant Michael Simmons in the 2008 inspirational movie "Fireproof" and for his role as Nathan Hayes in "Courageous." Ken is a graduate of the University of Memphis with a Bachelor of Science degree in Computer Engineering Technology and a graduate of the Naval Postgraduate School with a Master of Business Administration degree in Logistics Management. He has been interviewed on numerous TV shows including "Fox and Friends" and "Huckabee." Ken and Lauana have been happily married for 16 years and two children, Kyra and Kaleb.